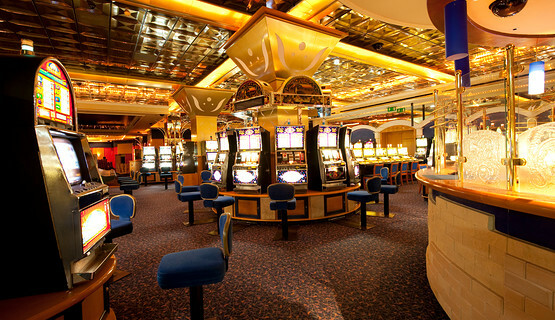 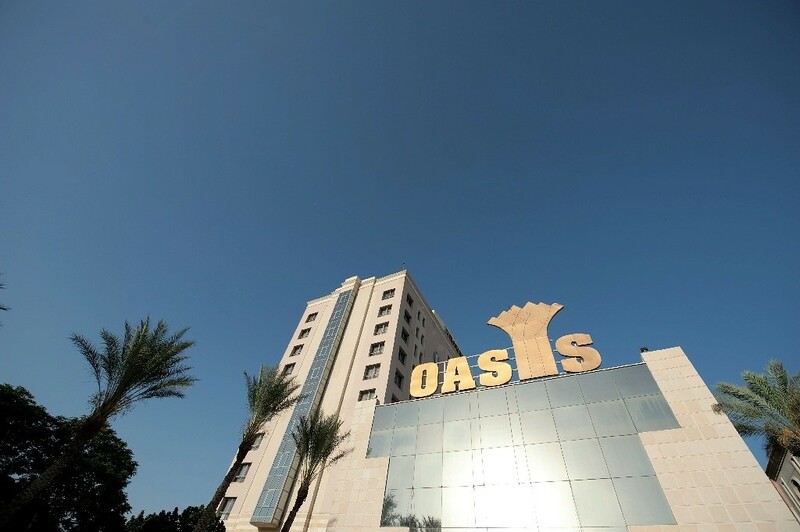 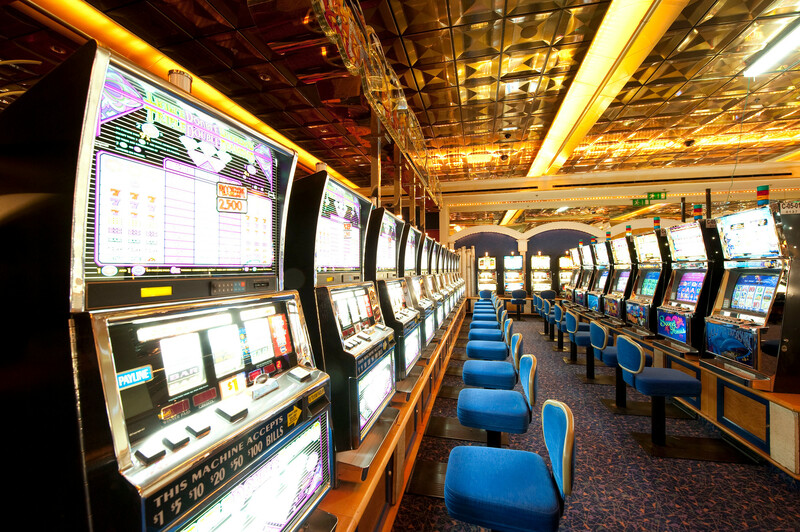 Due to the ongoing situation in the Middle East and the closure of the area around Jericho to Israeli citizens and tourist visitors, the Oasis Hotel Casino Resort had to close its casino operations in October 2000. 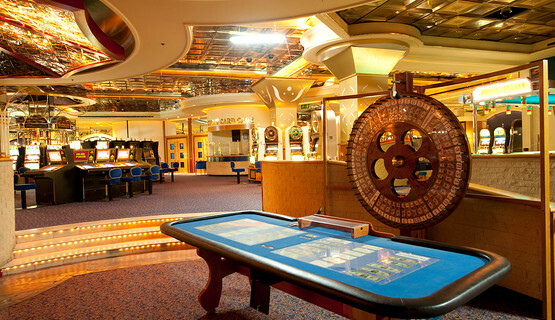 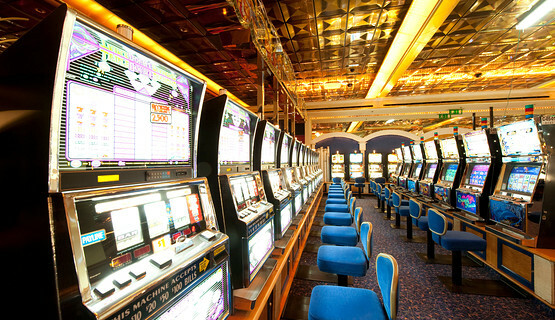 Prior to its closure, the casino was one of the most successful casino operations worldwide, with over 120 gaming tables and some 300 slot machines. 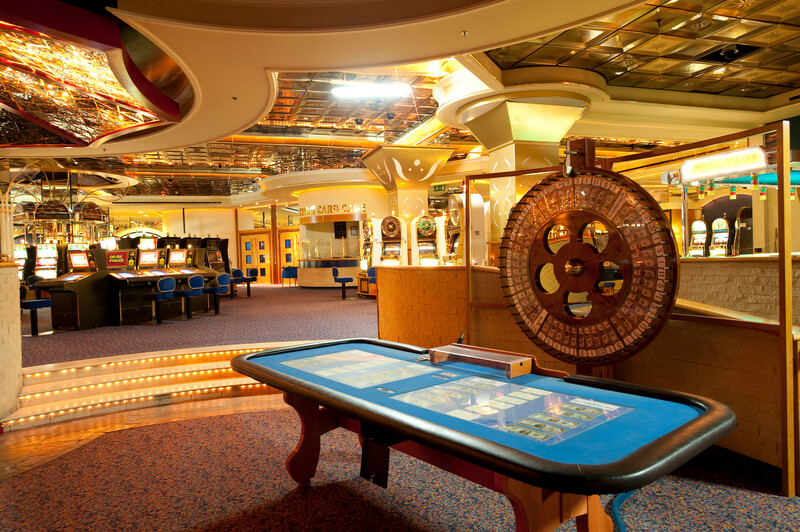 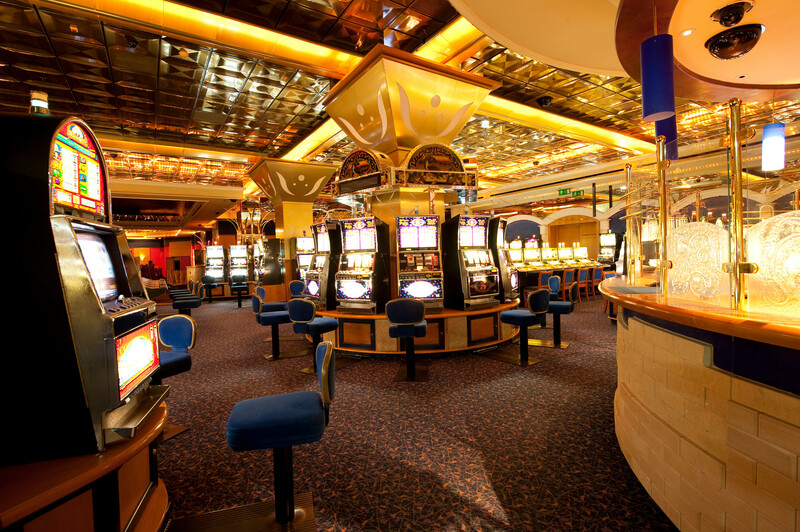 The casino remains fully equipped and ready to reopen as soon as political circumstances in the region permit. 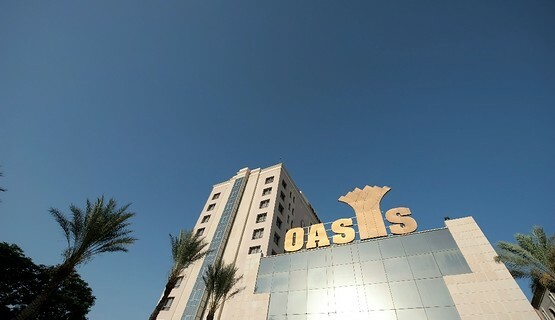 Oasis Hotel Casino Resort is currently not operating.